Would you like to learn how to design nutrition protocols for yourself or your clients? Wondering where to start and how to make future adjustments? You’re in luck. In today’s episode, Eric, Andrea, and Jeff sit-down to discuss the methods they use for setting up nutrition protocols for their athletes. 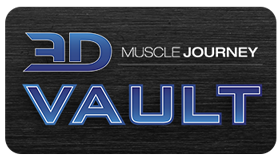 The coaches cover: what data they collect, how cardio programming comes into play, overcoming plateaus, appetite-control, and more. Below the surface, there are many different variables which affect ones starting protocol and future adjustments. Today’s episode makes that clear by diving into some of the finer details. Whether you’re wanting to learn how to setup a fat-loss or gaining-phase, this episode has something for you. 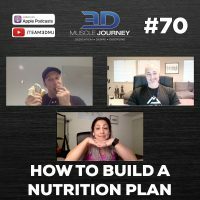 Join us this week for episode #70: How to Build a Nutrition Plan.